OnePlus is likely to debut the new OnePlus 7 flagship smartphone at closed door event at MWC 2019. OnePlus recently sent out invites for a private event at the Mobile World Congress 2019, according to a report by Digit. The event shared by the publications features the tagline, “Reimagine the future with OnePlus”. Although there isn’t any confirmation, the Chinese handset manufacturer is likely to debut the new OnePlus 7 flagship smartphone and provide insight into the future of the company and its objectives at the event. Unlike previous versions of the OnePlus’ flagship offerings, the company may release two versions of their latest flagship including a 5G model. OnePlus CEO, Pete Lau shed light on the company’s plans and ideas at the Annual Qualcomm Summit in December 2018. Most of the conversation revolved around a new 5G smartphone and Qualcomm’s Snapdragon 855 chipset. The company retracted a statement made at the event that mentioned OnePlus would be the first company to launch a smartphone with the Snapdragon 855 SoC. Smartphone enthusiast would more than welcome the prospects of a new OnePlus flagship, considering the immense success of the OnePlus 6T, which was arguably one of the best phones of 2018. According to company CEO Pete Lau, OnePlus is looking to bring their premium flagship design, image quality and audio experience to TV markets as well. 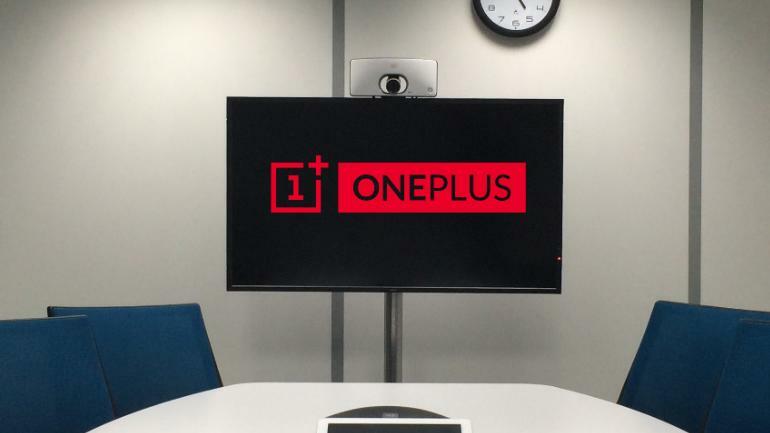 In 2018, the tech giant confirmed a OnePlus TV was in the works, confirming their desire to disrupt the television market. CES 2019 showed the world the true potential of integrating AI into the home entertainment system. Considering OnePlus has long been regarded as a flagship killer, it will be amazing to see how they adopt the same strategy in the television market. The mere announcement of a OnePlus flagship and a OnePlus TV is enough to get any tech-enthusiasts blood pumping. Whatever OnePlus decides to showcase at the event will almost certainly make a significant impact on the tech industry.